Xiaomi claims that the speaker can deliver up to 6-hour of playback time, and comes with a built-in mic for handsfree calling. Xiaomi has silently launched the Mi Compact Bluetooth Speaker 2 at a price of Rs 799 in India. The speaker is seen listed on the company’s official store Mi.com. As per the listing, there is a built-in microphone on the speaker that can allow users to receive incoming calls without having to access the phone by just pressing the power button. 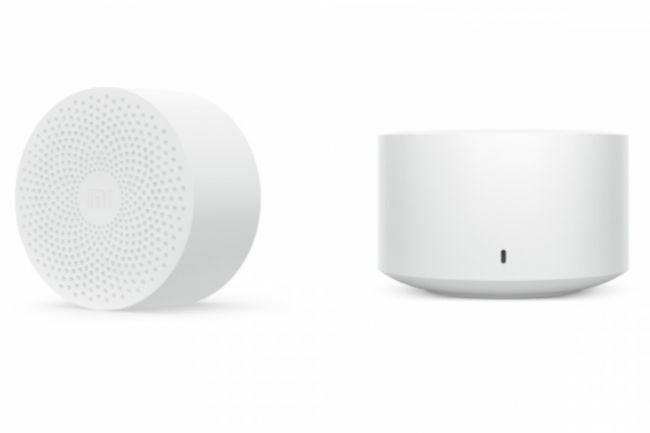 Xiaomi claims that the speaker can deliver up to six hours of battery life when the volume is at 80 percent. The bluetooth speaker comes with Bluetooth version 4.2 and a connectivity distance of up to 10 metres. The speaker’s audio frequency range falls between 200Hz to 18kHz and there is a 480mAh battery capacity. The battery can be charged by a Micro-USB port, however, Xiaomi has not bundled the USB charging cable in the box. The speaker has a single button, situated under it to undertake various tasks such as Bluetooth pairing, play/pause music, accept and reject calls, and restore factory settings. The development comes a week after Xiaomi launched a slew of products in India. The Chinese tech giant unveiled three new smart TVs, the 55-inch Mi LED TV 4 Pro, the 49-inch Mi LED TV 4A Pro and the 32-inch MI LED TV 4C Pro. It has also launched the Mi Band 3, its Mi Home Security Camera 360 degrees, the Mi Air Purifier 2S and two models of the Mi Luggage. In June, the company launched Mi Pocket Speaker 2 with a 5W speaker driver which is manufactured by German audio engineering company Tymphany. 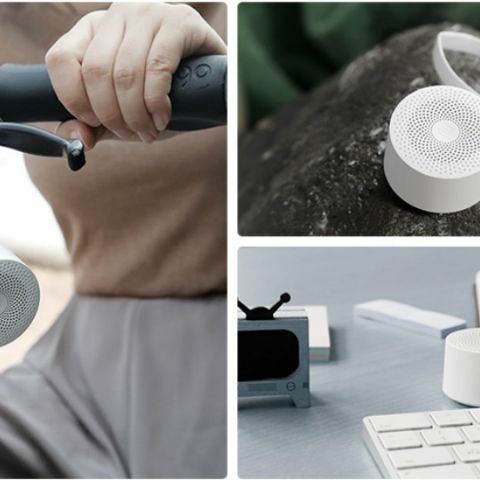 The wireless speaker supports Bluetooth 4.1 and comes with a 1200mAh unit, which the company claims is good for up to 7 hours of continuous music playback.